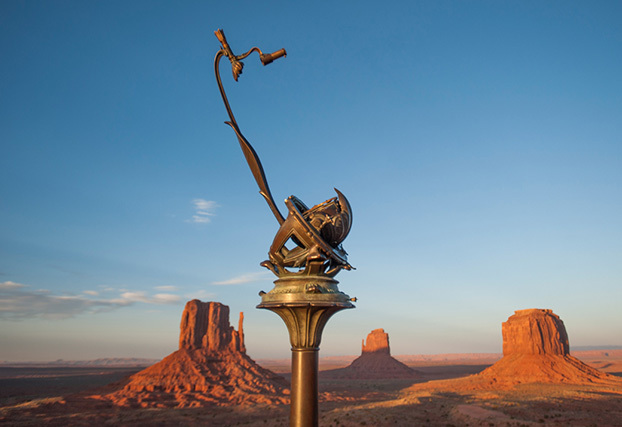 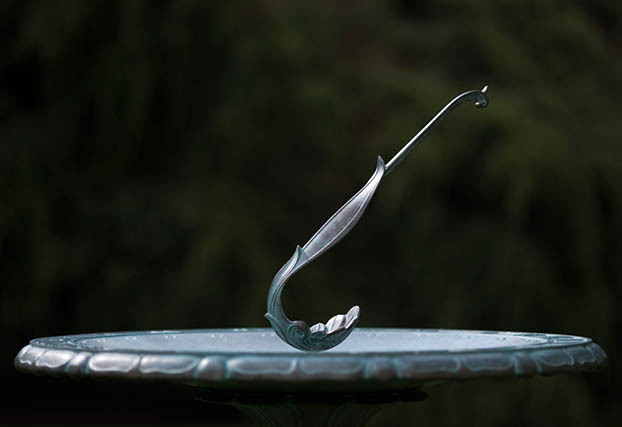 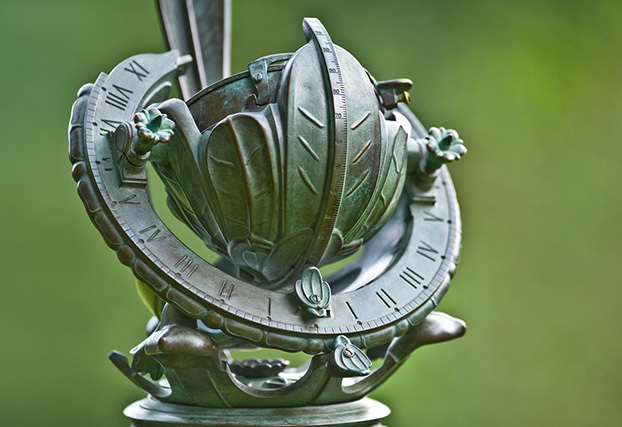 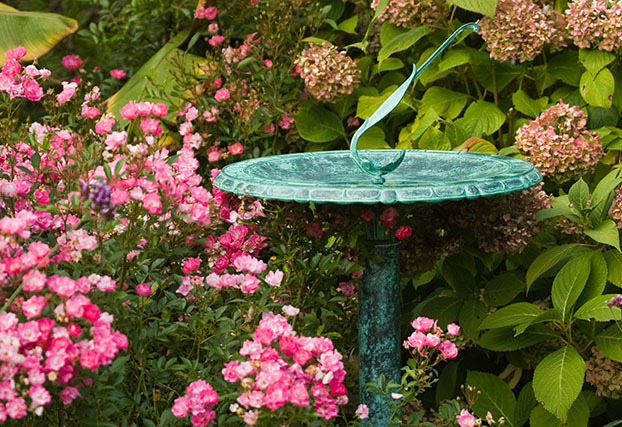 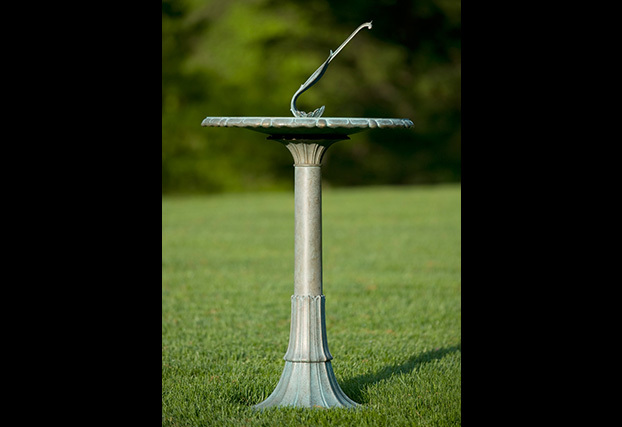 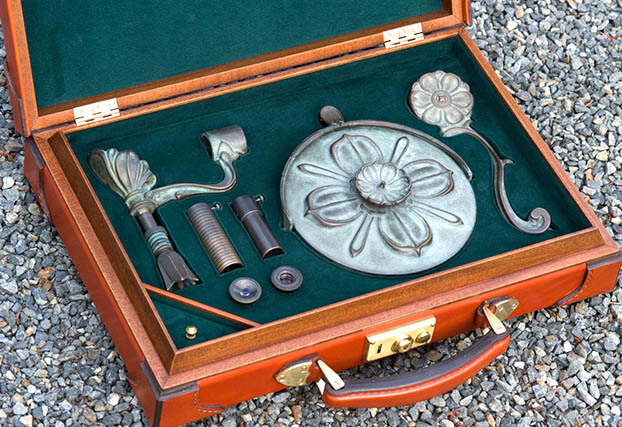 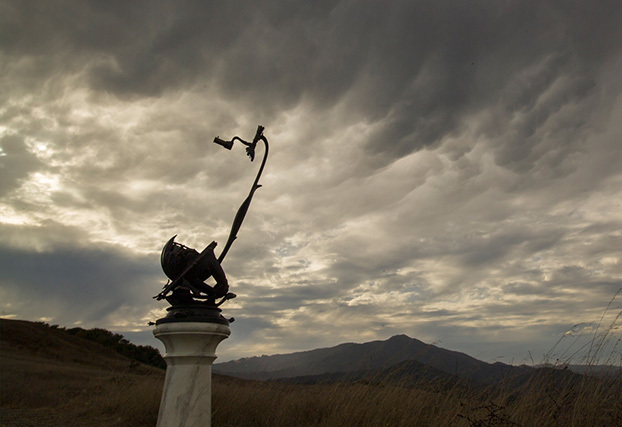 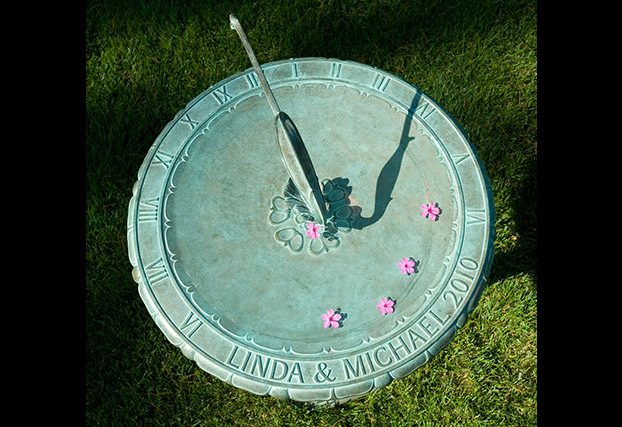 Makers of the Porter Garden Telescope and the Sundial Birdbath, Telescopes of Vermont offers the finest luxury accessories for landscape design, residential gardens, interior design and more. 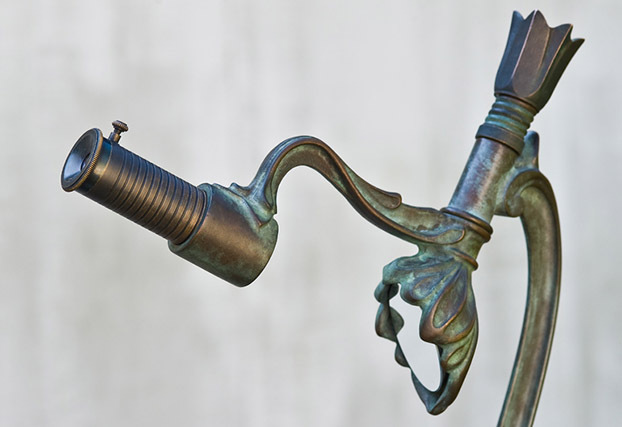 This elegant garden telescope was created in the early 1920s by Russell Porter. 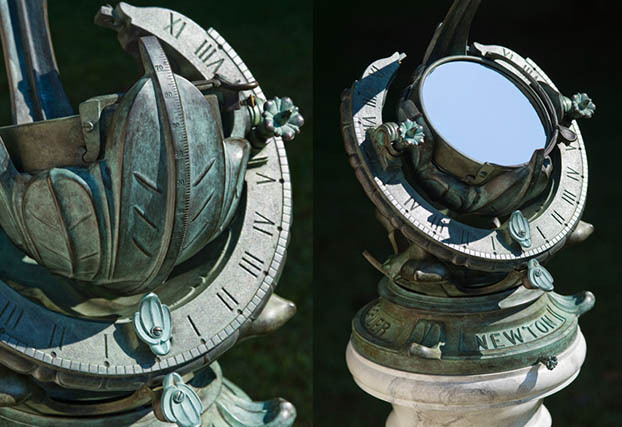 Only a few of these antique reflecting telescopes have survived. 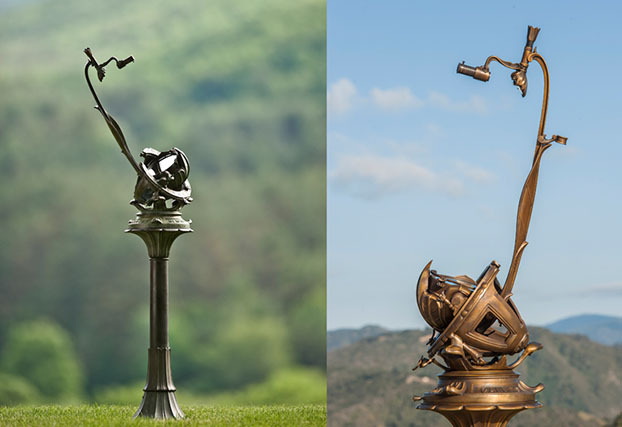 Today, Telescopes of Vermont is lavishly and faithfully recreating The Porter Garden Telescope in hand-finished cast bronze, with improved 21st century optics. 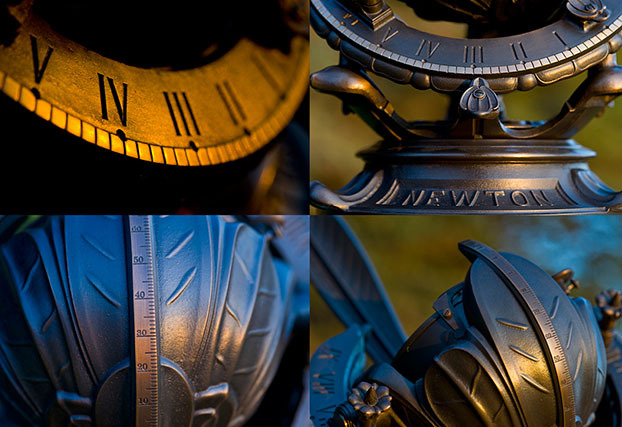 Telescopes of Vermont is now offering the Garden Telescope with vastly improved optics and functionality in a limited, serial numbered edition of 200 on a bespoke basis. 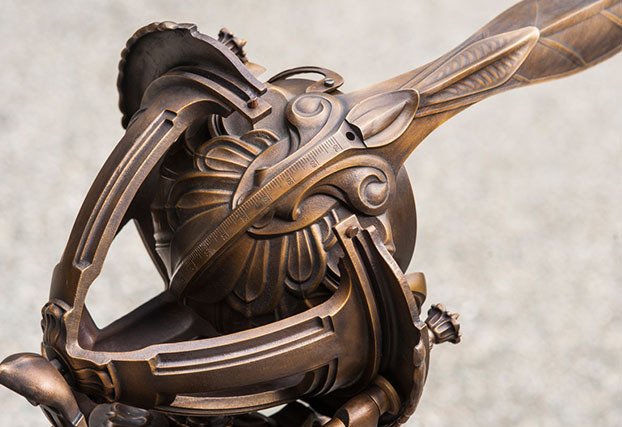 There are currently 38 in the world.